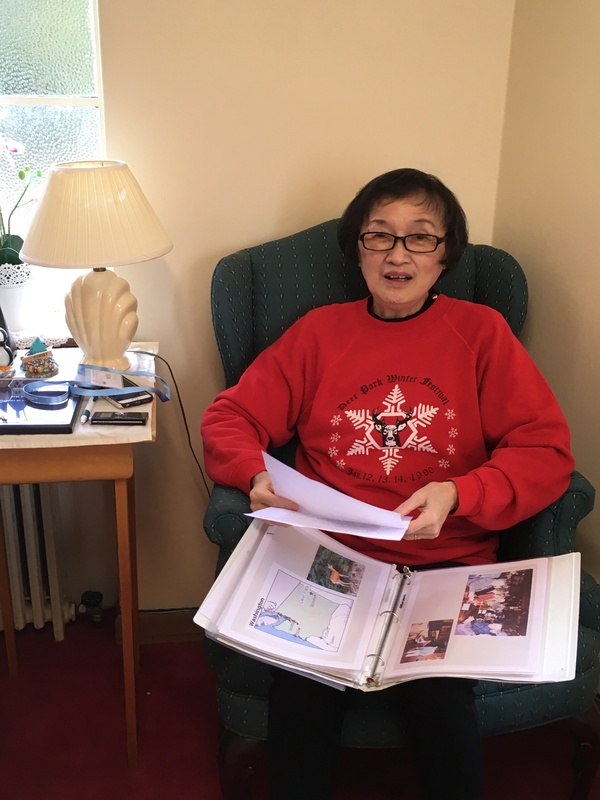 The Oral History Project Team is pleased to announce that we have completed Mrs. Pi-Lien Chang (賴碧蓮女士) interview. 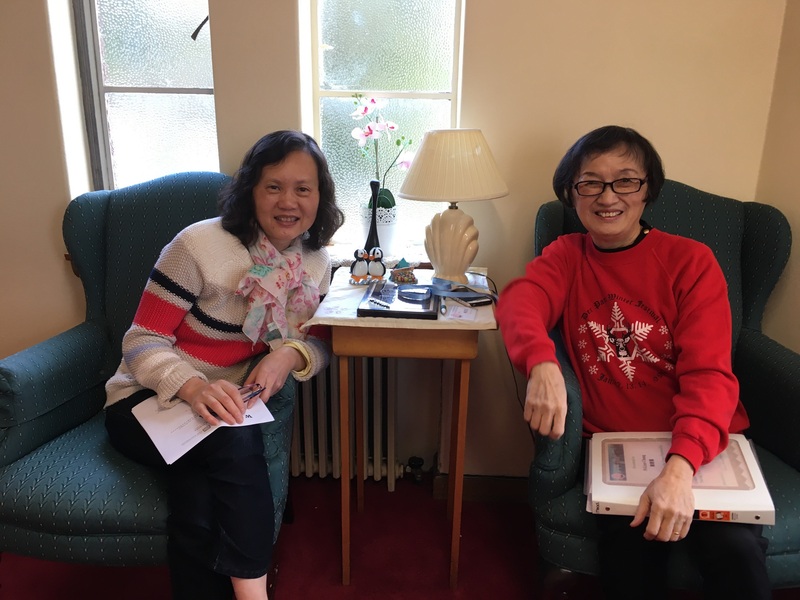 The interview was taken place at Taiwanese church in Green Lake on Sunday, Dec. 3rd 2017. Mrs. Hui-Chen Sun (孙慧真女士) was the interviewer, and Ms. Juan Luo (羅娟小姐) was the photographer. E-mail us at oralhist@uw.edu to receive regular updates on our project and invitations to our Community Forums and events!